Top 3 Immune System Strategies to Be Healthy! This time of year every department, drug and grocery store is talking about flu shots. Unfortunately, your immune system is not dependent or even improved by an injection of toxic debris and attenuated viruses. Personally, I would never in a million years get a flu vaccine – because they are not effective and they are highly toxic. 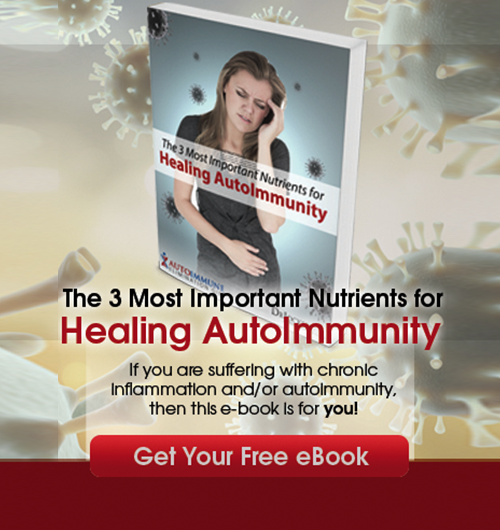 This article will go over the top 3 immune system strategies to be healthy! Your best strategy to prevent the flu is to bolster your immune system by providing its genetic requirements. Your immune system was created by God to destroy opportunistic bacteria and viruses and abnormal cells. It doesn’t need artificial help in the form of allergy injections and vaccines. Your immune system just needs you to actively care for it by providing it with its genetic requirements. God has placed tremendous self-healing mechanisms within all of us…but we need to be sure not to interfere with this through poor lifestyle habits. True healing comes from above-down and inside-out within the body. It dosn’t come from the outside-in with food, medicine or even supplements. These things only help support the bodies innate ability to heal and regenerate. 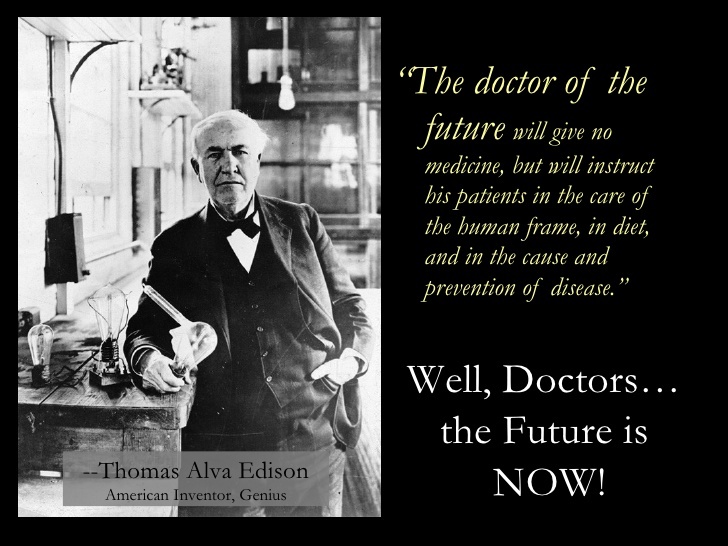 If we gave the best food, supplements or medications to a dead person…no healing would take place. The life force itself knows how to use these things and our job is to honor that life force and allow it function at its optimal level! Here are the 3 critical steps to strengthen your life force and bolster your immune system. Fear and worry are very low energy thoughts that negatively effect immunity. Thoughts either arise out of an underlying fear or insecurity or a level of love and security. Taking control of our thought life is one of the key immune system strategies to stay healthy! Expert Analysis: Fear based thinking is an expression of insecurity which produces foolish and evil actions. This is experienced through high levels of anxiety, worry obsessive compulsiveness disorders, anger, bitterness, greed & hoarding, unforgiveness, & prolonged depression & sadness. These thoughts increase circulating cortisol which impairs immune coordination (1). Vital Info: Love based thinking is an expression of security and comfort with one’s identity. This understanding produces righteous action. It is experienced with joy, happiness, love, forgiveness, gratitude, generosity, and peace. This bolsters immunity and allows your body to function at its peak (2). Chemical stress comes from bad diet, environmental pollutants, damaged gut lining and nutrient deficiencies. It is imperative to eat an anti-inflammatory diet that is low in sugar, processed grains & fats and artificial ingredients. Drink purified water and reduce exposure to environmental toxins (3). 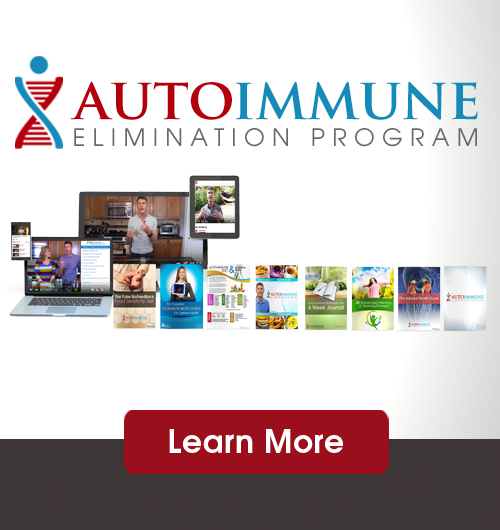 One of the most important immune system strategies is to take control of what goes into our bodies! Expert Analysis: High quality probiotic supplements, fermented foods, bone broth and bone broth protein are powerful foods that help regulate gut function. Double up on these and eat very light if battling a cold/flu. Incorporate fermented foods such as raw sauerkraut, kimchii and grass-fed raw dairy products. Use Apple cider vinegar, coconut kefir and fresh squeezed lemon. Vital Info: The most common nutrient deficiencies are Vitamin D3, zinc, selenium, vitamin K2 and magnesium. Be sure to supplement with 10,000 IU of vitamin D3 daily and 1,000 IU per pound of body weight if struggling with a cold/flu until it subsides (4, 5). Additionally, take a whole food based multi-vitamin and eat a nutrient dense diet including probiotic enriched foods to supply these other nutrients. The body needs good posture, deep breathing and a well trained muscular and cardiovascular system for optimal physical well-being. Poor posture and trauma leads to spinal subluxations that distort nerve impulses and malcoordinate the immune system (6). Additionally, sedentary lifestyles restrict healthy lymphatic flow and cellular oxygenation leading to poor immune control (7). Expert Analysis: See a wellness chiropractor on a weekly basis to minimize dangerous subluxations and actively engage in postural exercises throughout the day to optimize your posture and neurological system. Regular adjustment have been shown to significantly improve T-lymphocyte counts as well as reducing inflammatory markers (8). This is evidence of improved immune coordination – optimizing the attack against pathogens and minimizing auto-immune and tissue inflammatory reactions. Vital Info: Regular exercise which includes walking and especially high intensity short time period fitness routines boost immune regulation. This form of exercise allows for optimal human growth hormone expression which enhances immunity. Additionally, this oxygenates tissue cells and improves the energy output of the immune system. Be sure to follow these immune system strategies for optimal health!